Some of you may recall a post back in March, when I announced one of my young adult novels, Abatement, was live and available to read for free on a site called Swoon Reads. Well, I am back with another post to let you know I have recently uploaded another! 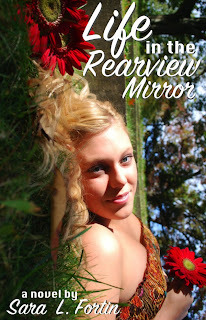 Now live on Swoon Reads is Life in the Rearview Mirror! Above is the complete description of my latest submitted novel, but if you want to know more about the story, here are some details. Life in the Rearview Mirror is essentially about stepping out of your comfort zone. Rebecca, our main character, is a perfectionist who has her life all figured out. She has no problem sticking to the path carved out for her. She has perfect grades and knows each step she must take in order to become a doctor. The more she accomplishes to get there, though, the more she starts to wonder why she is doing it - does she even want to become a doctor? Whose dream is she chasing? Her lab partner, Simon, is the opposite of her. He doesn't care about school and can barely make it to class on time. His grades are questionable and he drives to campus in an old vintage convertible that threatens to break down at every turn. He can't wait to get out of town and drive across the country. The more the two talk and the closer they get, the more interested in his road trip Rebecca gets. She's never seen anything besides the insides of her school books. What if there is more out there for her than medical school? So they do it. They drop everything, drop out of school, pack it all up, and go. They just go. And so begins the greatest adventures of their lives. Just sharing this story with you has made me want to do the same! What do you think it's like to leave everything behind and drive wherever you want? I'd probably want to plan it out with each stop but there is also something so freeing just thinking about seeing the country one state at a time without anything holding me back. Do you like to travel? Or are you more of a homebody? If you want to go on Simon and Rebecca's adventure with them, go ahead and read Life in the Rearview Mirror this summer. You can check it out along with my other novel, Abatement, on my Swoon Reads profile page! Oooh I like this sound of this book! 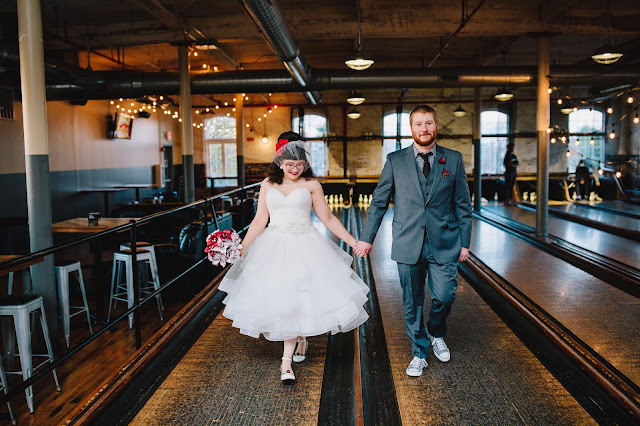 My husband and I made a decision about 2 years ago to do some major life changes in order to see more of the country/world. I will have to check this book out!